Thank you for visiting our site! 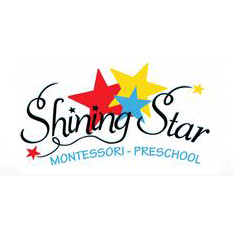 Shining Star Montessori-Preschool in Anaheim, CA is a preschool and childcare facility specializing in Montessori method of education. Our educational program facilitates academic excellence. We provide a nurturing learning environment that encourages each child to develop at his or her own pace. Our program will help your child make a smooth transition to Kindergarten. Along with our educational program, we also provide a caring, warm and a safe environment for the children to grow up. We are a licensed facility serving the residents of California.